Today would have been Johnny Cash's 80th birthday. I enjoyed this article about one of his best-known songs, "A Boy Named Sue". 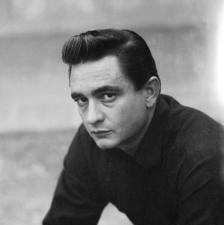 Mr. Cash is an iconic American figure. His style, song-writing, and ability to convey emotion is unparalleled in modern music.